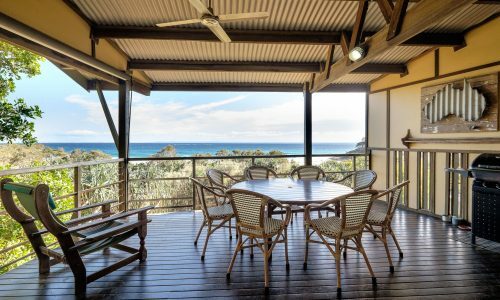 Beachies 3 is a wonderful and enticing Straddie beach villa; featuring four large bedrooms, three bathrooms, a refurbished lounge and dining area as well as calming north facing ocean views. 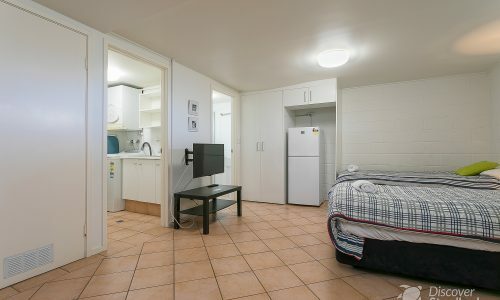 Sleeping up to eight people: a master bedroom with ensuite, a second bedroom with a queen bed, and the third has 2 x single beds: all on the top floor. 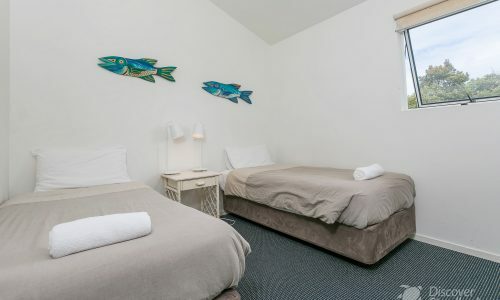 On the lower level, you’ll find a kid’s retreat with 2 more single beds. 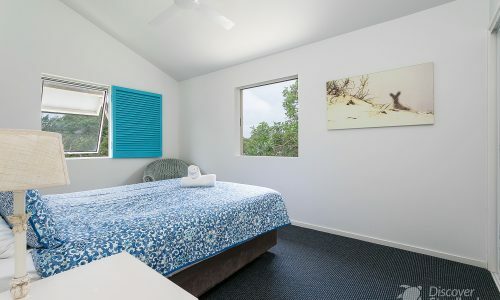 Boasting all the creature comforts of home, including FOXTEL and free Wi-Fi, premium bedding and furnishings, Beachies 3 is the ideal family destination for your next Stradbroke Island holiday. 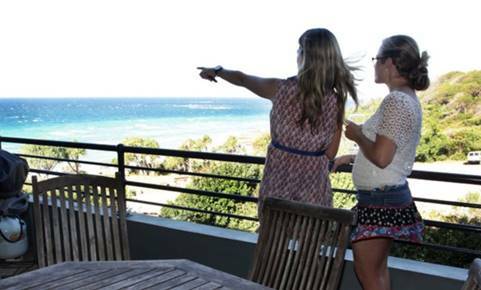 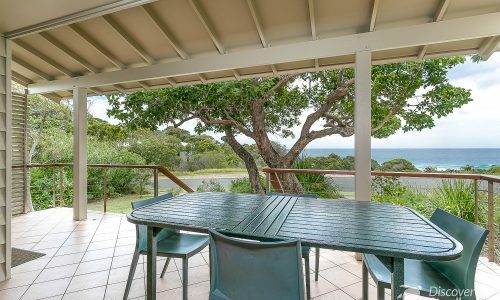 The large undercover entry deck is the perfect place to snooze after a day on Deadmans beach just 3-minute walk away. 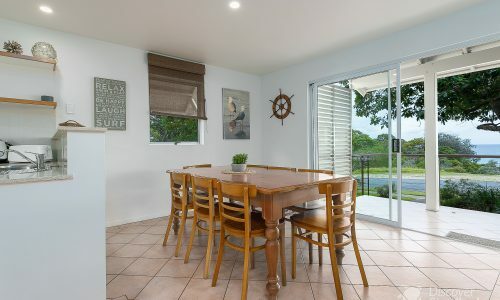 The kid’s retreat allows secure entry from the lock-up garage so plenty of safety for your beach toys. 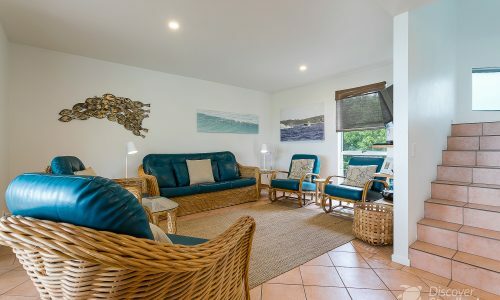 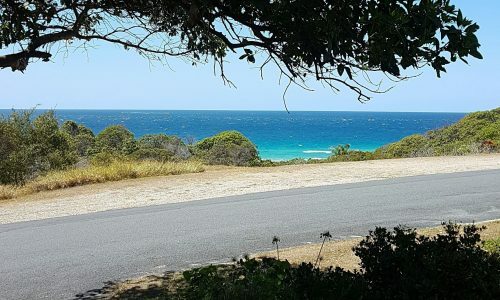 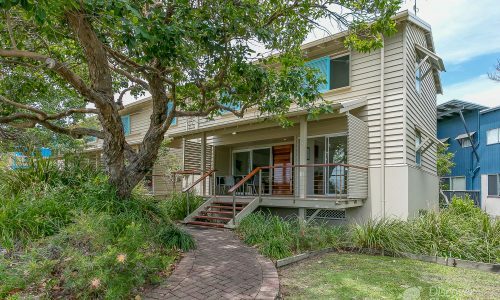 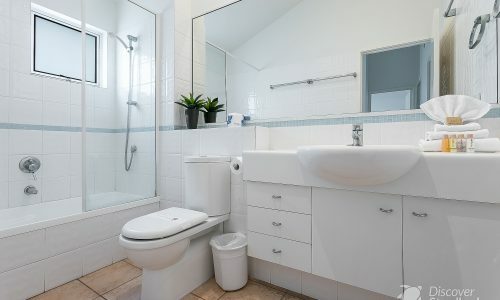 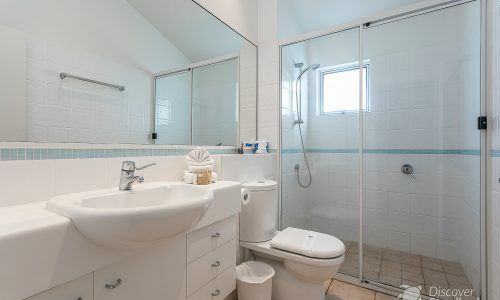 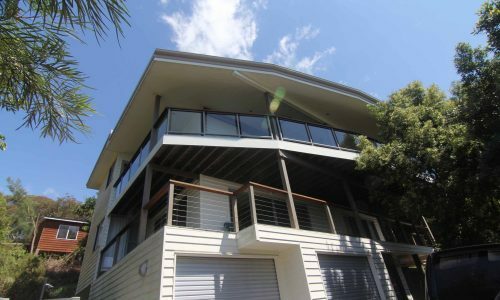 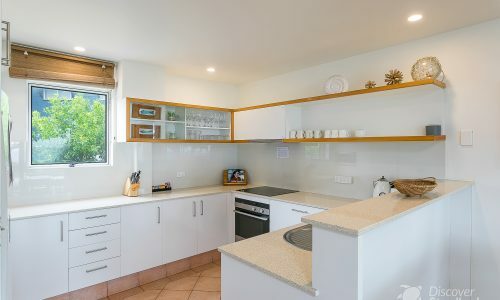 A short walk to the local supermarket, Deadman’s Beach, Cylinder Beach and the Stradbroke Island Beach Hotel; this property is located on a quiet and coveted street to ensure a peaceful and relaxing beachside escape. 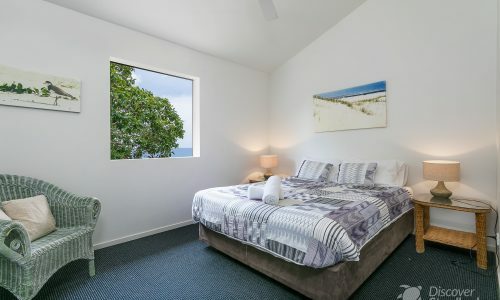 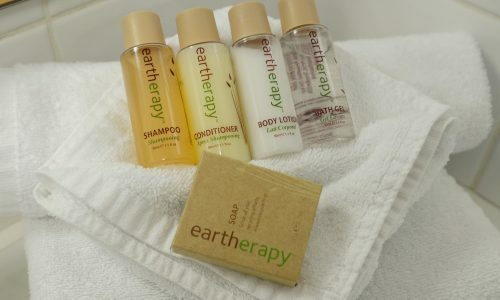 NOTE: Bookings at Beachies 3 include a return car ferry at a time of your choice (subject to availability), a $50 cafe voucher for fish and chips, and our premium linen and amenities pack with beds made.